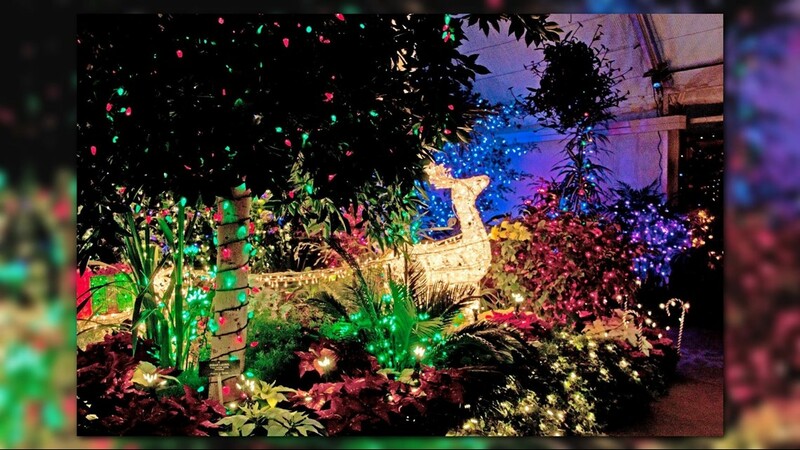 Manito Park's Gaiser Conservatory will be transformed into a winter wonderland glowing with more than 30,000 Christmas lights starting next Friday. 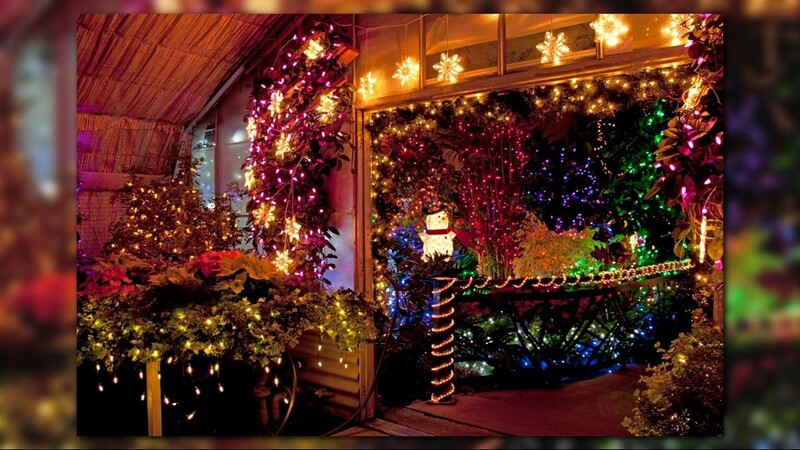 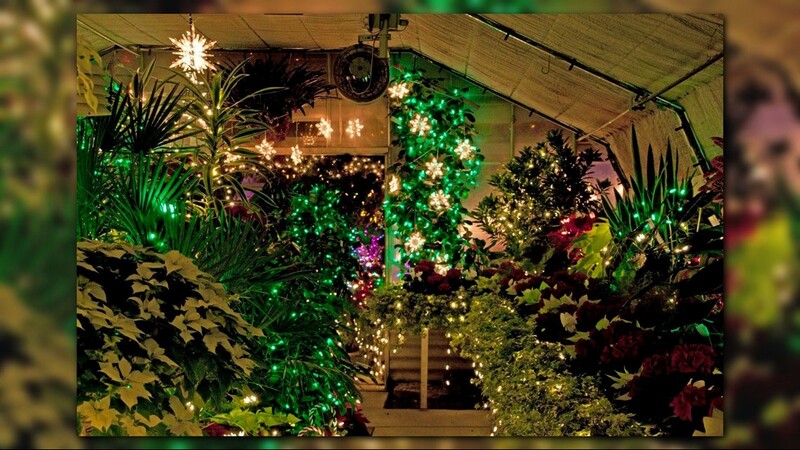 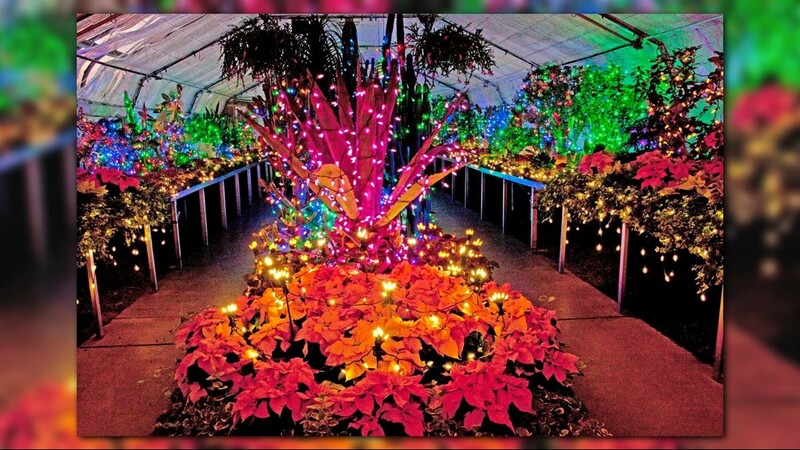 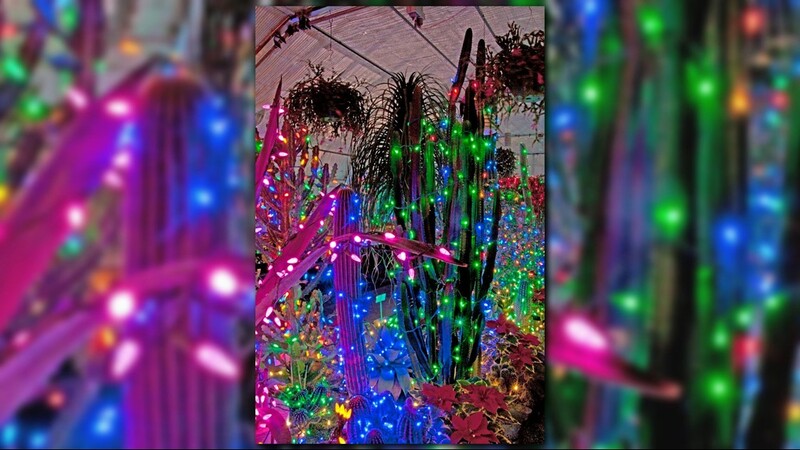 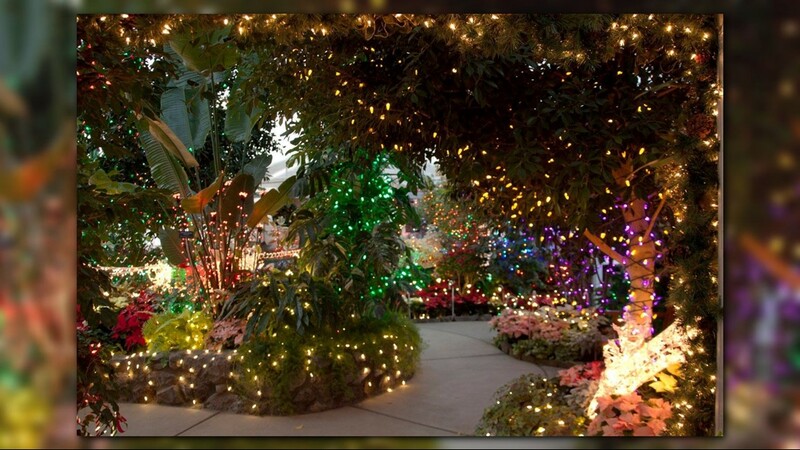 New Year's Eve marks the last day to see the Gaiser Conservatory at Manito Park transformed into a winter wonderland glowing with more than 30,000 Christmas lights. 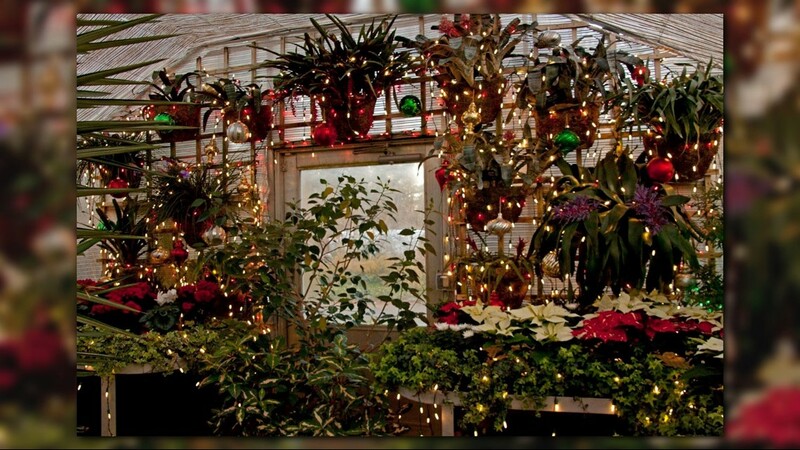 The holiday lights returned to the conservatory on Friday, Dec. 7. 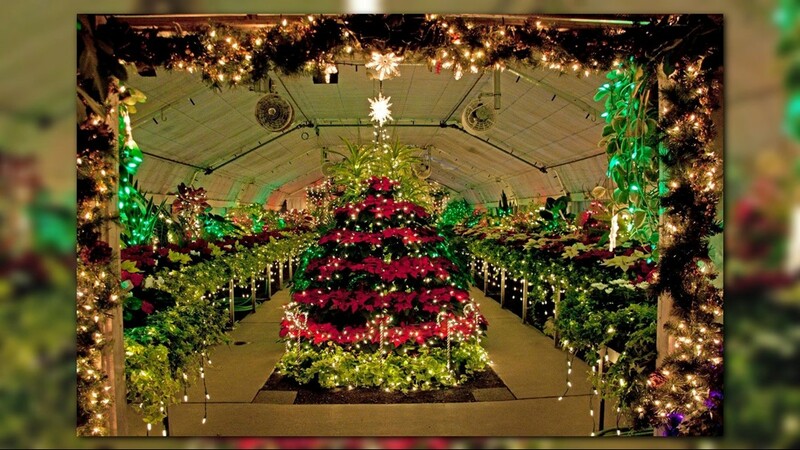 The Friends of Manito event is free and open to the public. 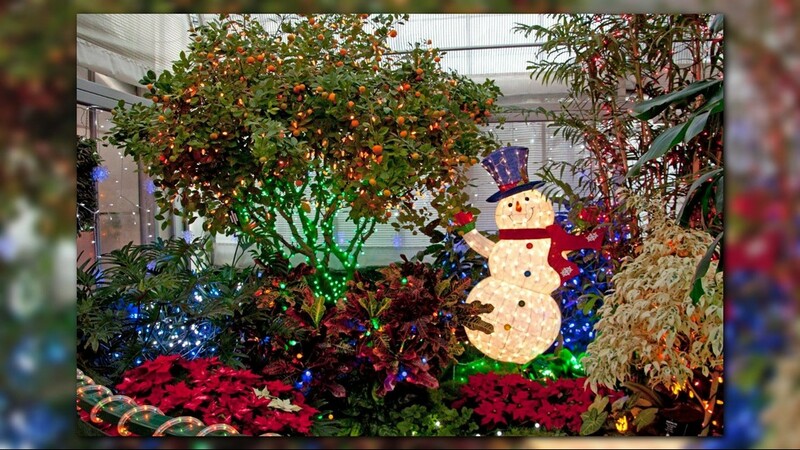 You can visit the holiday light display from noon to 3:30 p.m. on Dec. 31.